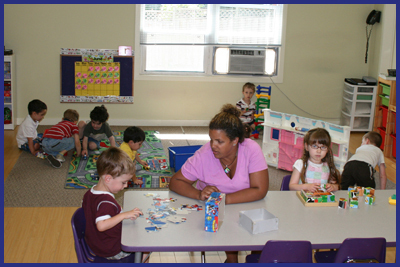 Our mission is to create a warm and loving environment in which each child will feel loved and have the opportunity to develop his or her own unique gifts. 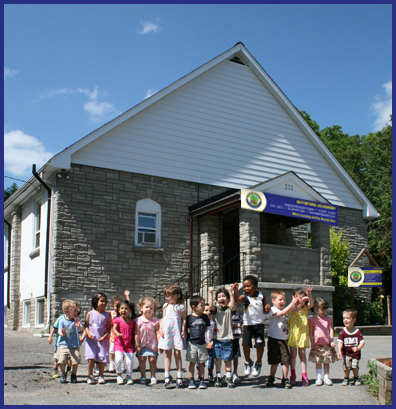 It is with great pleasure that we welcome you and your children to Botsford Academy; a place where children can grow. At Botsford Academy, we will pave the road to your children’s futures by developing skills that are essential to building relationships with people, learning to understand themselves, and discovering their creative minds. 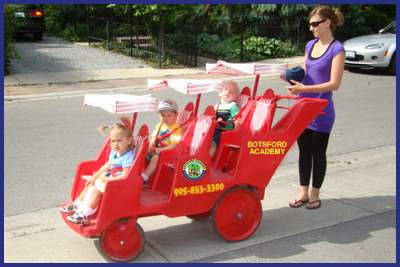 With a dedicated, highly qualified, and exceptionally experienced team of teachers, the Botsford Academy is a place where parents will feel confident that their children’s best interests are met, and that they will be taken care of in a warm environment allowing them to become successful individuals.